Never underestimate the power of packaging to promote the sale of a product. As consumers, we typically view the packaging before the product. The packaging design provides us with a wealth of information that instantly makes the product more or less appealing. It is therefore essential that retail packaging attracts the attention of desired customer and communicates the message that they want to hear. Aylesbury Box Company delights in the opportunity to create bespoke boxes that ultimately become part of the product. We are happy to work in collaboration with your graphic designers on how best to achieve their vision for your goods. We understand that the integrity of your product is dependent on us reliably producing uniform boxes, no matter how frequently you need to place a repeat order. Be reassured that the cutting and printing processes are always accurately replicated. 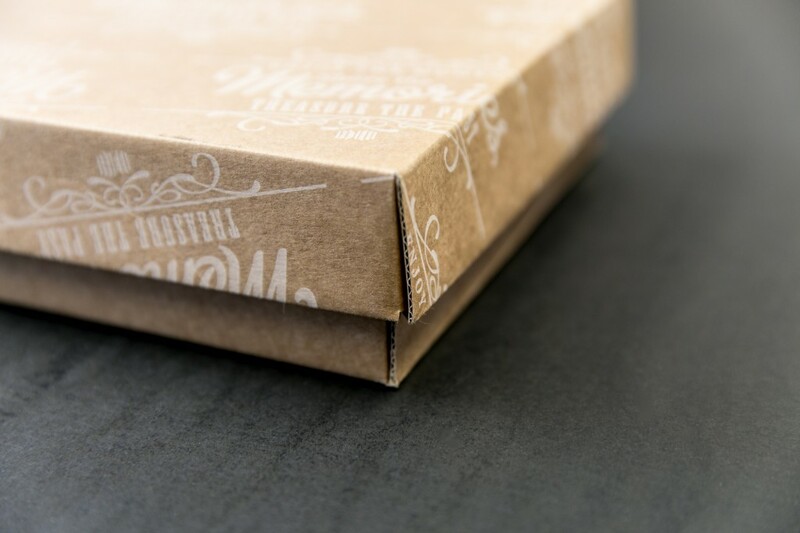 Retail packaging is reliant on printed box design. We offer a range of options from low cost flexographic printing and bold screen printing, through to the highest quality lithographic or digital printing for a precision finish. We are more than happy to advise on the best solution to match your exacting requirements. In addition to primary packaging, we also supply shelf ready packaging. These boxes protect your goods during transport and storage, yet provide a practical means of display within the retail outlet. 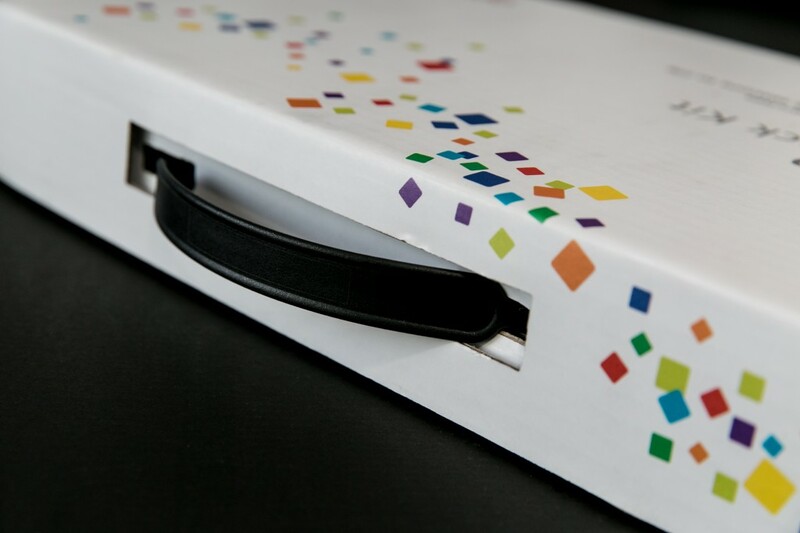 With die cut holes and perforations, a robust box can be easily be transformed into a presentation case. From small runs to bulk orders, Aylesbury Box Company can create the ideal packaging for your products. We love a challenge, so contact us with your ideas today. With retail packaging, the box is far more than a container and a protector; it has to perform an essential marketing role. As the quality of packaging is suggestive of the quality of the product inside, cardboard engineering is an essential consideration.